One of the most important data files in MS Outlook is PST file. PST file stores all the mails, contacts, attachments, notes, tasks and other important data. 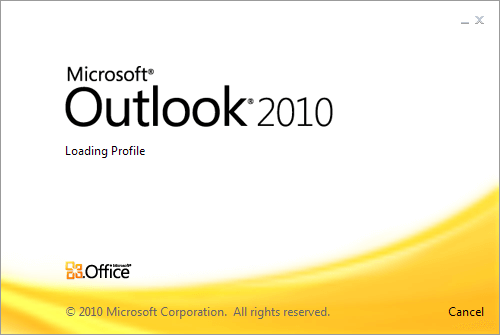 Any error in Outlook PST file results in abnormal functioning of Outlook. Some way many PST files get created in our Outlook which could affect performance. Why to Merge Outlook PST files? More number of PST files results in various Outlook issues. It becomes difficult to manage these files. If they get accidentally deleted or location of pst is not known it becomes a serious issue. Searching files, sending mails may result in delay and take more time. So to avoid all these issues we need to merge PST files. Outlook doesn’t have any tool to combine or merge two or more pst files. It provides scanpst.exe to repair PST but not any other such tool to combine outlook PST file. We can manually merge multiple pst files in a single file. 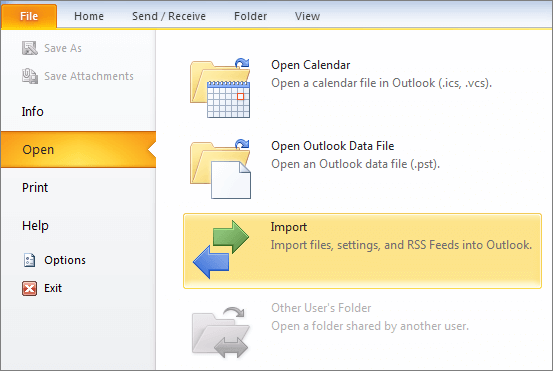 Move to next pane and click Outlook Data file. A new window will open, name this data file and save it to a directory. This will create a new data file. Now we have to Import file. Go to File>>Open>>Import tab. Select Import from program or file, click Next. 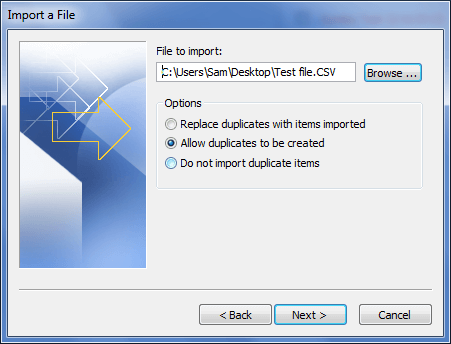 Browse the location of file and click on radio button do not import duplicates. Include subfolders and select Import items in same folder. Click finish. Processing will start after few minutes the items will be moved to new PST file. The manual method is somewhat more complex and time consuming. If you want to merge your PST files in a single file than you can use third party PST Merge tool. The PST Merge tool merge multiple pst files in Outlook PST file. PST Tool supports MS Outlook 2000/2002/2003/2007/2010/2013 and 2016 and is compatible with all editions of Windows Operating System.